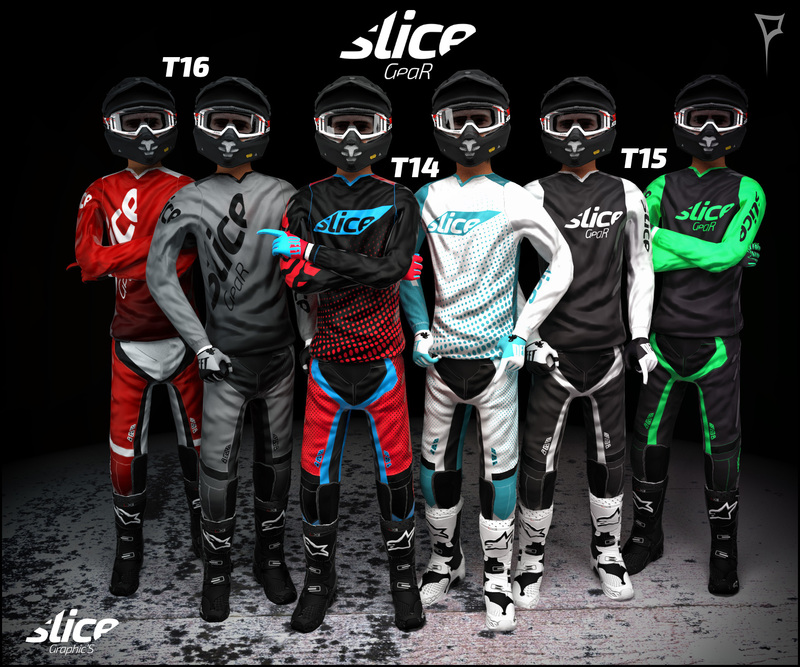 I create my own brand of gear for MX Simulator, this is the " Slice GeaR ". 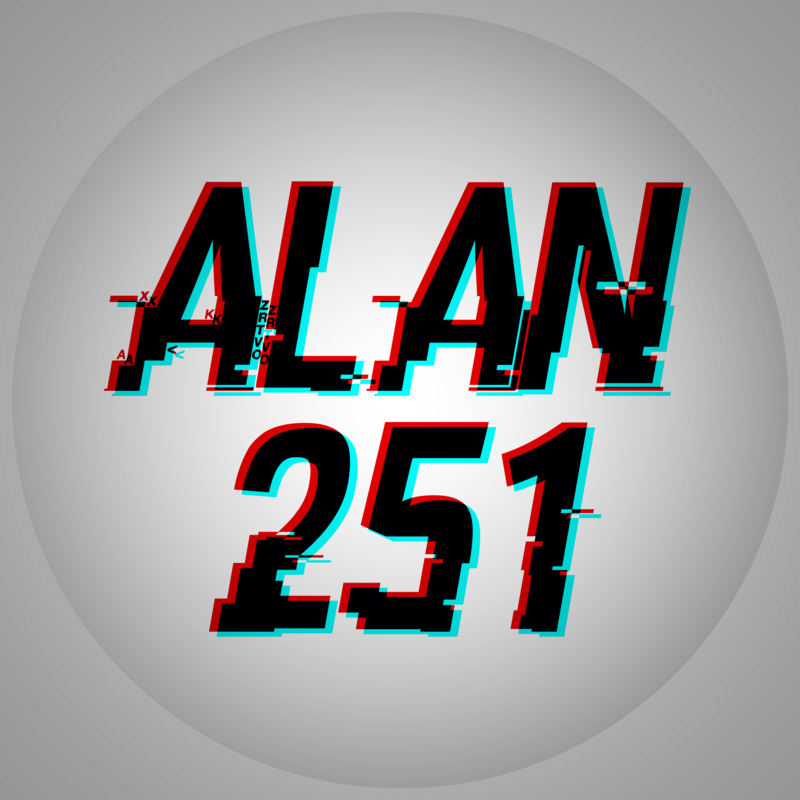 Tell me what you think and enjoy ! Contact me for the PSD. Gilmar_Austin wrote: Is the real gear? Looks a lot like Fly Gear pants base to me. Five5One Designs wrote: Looks a lot like Fly Gear pants base to me. Loving that white and blue. Great job! funkychicken wrote: Loving that white and blue. Great job! TiagoGomesMX wrote: were t1-t14 failures?